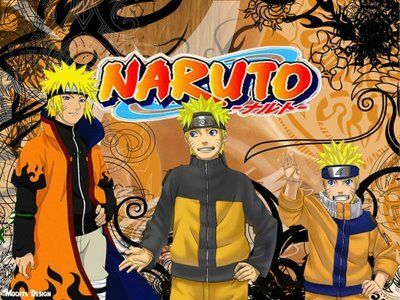 You are going to Watch Naruto Shippuden Episode 83 English dubbed online free episodes with HQ / high quality. Stream Anime Naruto Shippuden Episode 83 Online English dub Target: Locked On. Tsunade tells Sakura that Team 7 will be Team 10’s backup, but only if Naruto finishes his training within 24 hours. Elsewhere, Shikamaru quickly adjusts the team’s strategy to include Kakashi and Yugito dies after having the two tails extracted from her. After Hidan and Kakuzu are found, Shikamaru pins their shadows with Asuma’s chakra knives imbued with his chakra. Using his Shadow Possession Jutsu, he forces Hidan to attack Kakuzu, but Kakuzu dodges the attempt, after revealing that he had secretly detached his arm during Shikamaru’s previous attack to remove the chakra knife pinning his shadow. With Kakuzu cornered, Choji then attacks Kakuzu from above.